I LOVED THE EYES!!!! SO CUTE!! that is the cutest thing I have ever seen. 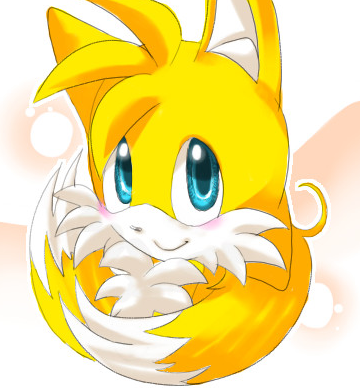 (other than husky or golden retriever pups, of course) Tails is so cute!